Below you fill find all funeral homes and cemeteries in or near Oceanside. Suburbs of Oceanside: Cmp Pendleton, Camp Pendleton, Marine Corp Base. Oceanside is also known as: San Diego County / Oceanside city. Their current mayor is Mayor Jerome M. Kern. Zip codes in the city: 92049, 92051, 92052, 92054, 92055, 92056, 92057, 92058. Some of the notable people born here have been: Arlene Baxter (photographer and professional modelling for fashion & beauty), Willie Buchanon (american football player), David Mendenhall (actor and voice actor), Lara Petusky Coger (writer and journalist), Dokie Williams (american football player), J. C. Pearson (american football player), and Michael Booker (american football player). It was noted by San Diego Union-Tribune on March 29th, 2019 that Margaret Ann Jones perished in Oceanside, California. Jones was 94 years old. Send flowers to express your sorrow and honor Margaret Ann's life. It was revealed on March 24th, 2019 that Bruce Hake passed on in Albany, Oregon. Hake was 80 years old and was born in Oceanside, CA. Send flowers to express your sorrow and honor Bruce's life. It was reported by San Diego Union-Tribune on March 17th, 2019 that Jesse Zarate died in Oceanside, California. Zarate was 71 years old. Send flowers to express your sorrow and honor Jesse's life. It was written by Orange County Register on March 14th, 2019 that Diane Corliss Strickland passed away in Oceanside, California. Strickland was 85 years old. Send flowers to express your sympathy and honor Diane Corliss's life. It was written by San Diego Union-Tribune on February 17th, 2019 that Jess K Penner passed away in Oceanside, California. Penner was 95 years old. Send flowers to express your sorrow and honor Jess K's life. It was noted by Orange County Register on February 12th, 2019 that Raymond Allen Jr Petty passed away in Oceanside, California. Petty was 58 years old. Send flowers to express your sorrow and honor Raymond Allen Jr's life. It was written by San Diego Union-Tribune on January 27th, 2019 that Kenneth "Kenny" Jester passed away in Oceanside, California. Jester was 84 years old and was born in Grannis, AR. Send flowers to share your condolences and honor Kenneth "Kenny"'s life. It was disclosed by San Diego Union-Tribune on January 24th, 2019 that Basil Pershing Indermill perished in Oceanside, California. Indermill was 100 years old. Send flowers to express your sorrow and honor Basil Pershing's life. It was written by San Diego Union-Tribune on January 24th, 2019 that Lester Ronald Reitz passed on in Oceanside, California. Reitz was 91 years old. Send flowers to express your sorrow and honor Lester Ronald's life. It was noted by San Diego Union-Tribune on January 13th, 2019 that John D "Jack" Halston passed away in Oceanside, California. Halston was 78 years old and was born in Davenport, IA. Send flowers to express your sorrow and honor John D "Jack"'s life. No matter your traditions or beliefs, planning a funeral can be a stressful endeavor. iMortuary's goal is to make this process easier. We provide listings of the funeral providers available in Oceanside. Browse below to locate the funeral homes, cemeteries, cremation providers, and funeral flowers among the funeral services available in Oceanside. 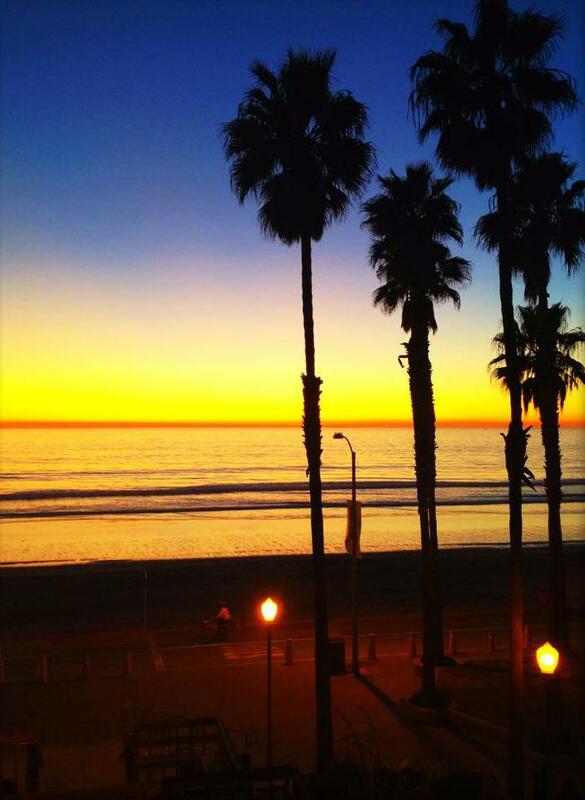 Oceanside lives up to its name with its stretches of sandy beaches, and beach bungalows. It is a mecca for water sports and is also the site of a Beach Soccer festival. 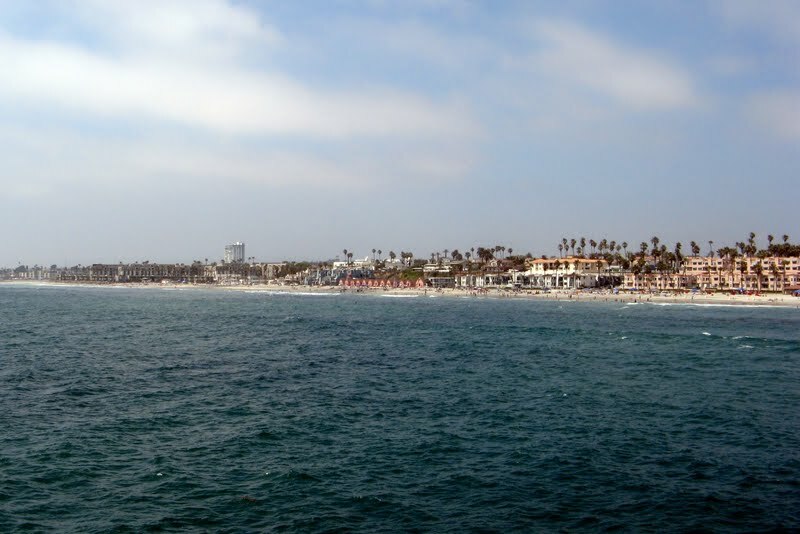 Oceanside is also home to the Oceanside Pier. It was originally built in 1888, and as is an amazing 1,954 feet long. The official website for the city of Oceanside is http://www.ci.oceanside.ca.us. Funerals in Oceanside, CA on Yahoo! Local Get Ratings & Reviews on Funerals with Photos, Maps, Driving Directions and more. We work with local florists and flower shops to offer same day delivery. You will find budget sympathy flowers in Oceanside here. Our funeral flowers are cheap in price but not in value.